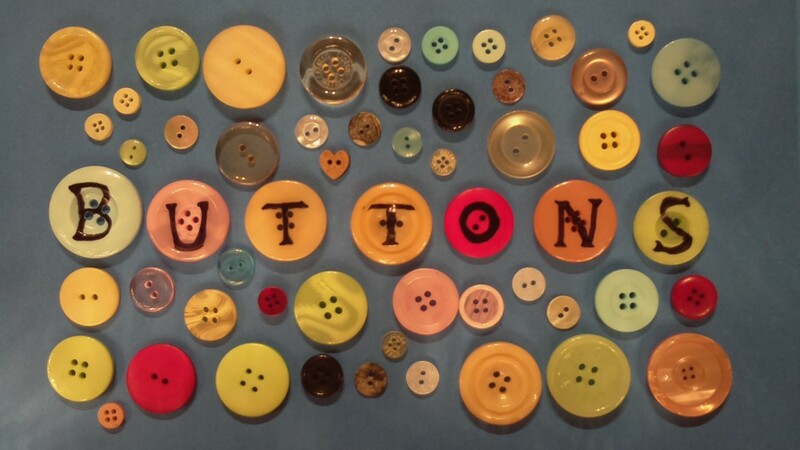 The film “Buttons” won the judge’s prize in the 2014 Southbank Centre Poetry Film Competition “Shot Through the Heart” children’s category and premiered at the prize-giving ceremony on July 18th at the Purcell Room in London. The German-language version, «Knöpfe » also screened at the Zebra Poetry Film Festival in Berlin. It was a labour of love, and following in this spirit we are making the storybook of Buttons available for free to download on iPhone, iPad, and Android devices.